Audre Lorde was born in New York, New York in February of 1934. Her full birth name was Audrey Geraldine Lorde and her parents were Caribbean immigrants who settled in Harlem. Lorde was born with severe nearsightedness, so much so that she had trouble seeing at all. From a young age she began to learn to talk at the same time she learned to read. This corresponded with her mother teaching her how to write. Lorde did not have a great relationship with her parents. Her mother was a difficult person to get along with, often expressing distrust in those with darker skin than her own. It was poetry that gave Lorde the ability to express herself. She was able to memorize and recite entire pieces of poetry at a young age. By the time she was twelve she had written her first sections of verse. As a young woman she attended Hunter College High School. This institution was set out as a school for gifted children. She graduated in 1951. During this time period she was able to publish her first poem in Seventeen magazine. It had initially been rejected from her school’s literary journal for being inappropriate. In 1954 she spent a year at the National University of Mexico. She would later cite this period as being that which affirmed her identity as a poet and lesbian woman. The next years of her life were spent at Hunter College. She worked as a librarian until she graduated in 1959. Lorde later earned her master’s degree in library science from Columbia University in 1961. It was also around this period of time that Lorde married Edward Rollins, a gay man, with whom she would have two children. The couple divorced in 1970. Lorde was to meet her long-time partner Francis Clayton two years later. Her first book of poetry was published in 1968 and was titled, The First Cities. It was also during this period that she was the writer-in-residence at Tougaloo College. While there she led workshops and discussions with young students about civil rights. Her books Cables to Rage, and From a Land Where Other People Live, soon followed. The latter was nominated for a National Book Award. After her time in Mississippi she made a home for herself in Staten Island. She was writing and teaching and soon became an associate of the Women’s Institute for Freedom of the Press. This is a nonprofit organization that publishes women-based media. From 1969 to 1970 she taught at Lehman College then went on to John Jay College of Criminal Justice. A year later she was teaching at Hunter College in New York City. At this same time she helped to fund the Women’s Coalition of St. Croix. This organization was dedicated to the care of women who had survived sexual abuse either by strangers or partners. In 1974 she published New York Head Shop and Museum. It was followed by Coal and The Black Unicorn. These works are noted for their themes of protest and resistance. The poems called for social and racial justice. These are the main themes which would become integral to Lorde’s legacy as a central figure of a number of equal rights movements— from second-wave feminism to LGBTQ equality. Audre Lorde also published works of prose. One of the most important of these is The Cancer Journals that detailed her own struggle with breast cancer. In 1984 Lorde embarked on an important residence in Berlin. 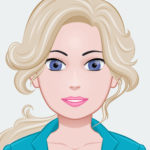 She had been invited to teacher in West Berlin at the Free University. Her time in Germany saw her become an important part of the Afro-German movement. She helped pioneer this movement in its entirety, even coining in the phrase “Afro-German.” Through the new unity that this community experienced they were able to increase societal awareness of racial problems throughout West Berlin. In the late 1980s Lorde along with other writers founded the Kitchen Table: Women of Color Press. A printing press dedicated to extending the reach of black feminist authors. As her reputation as a writer and advocate for marginalized groups grew, she was invited to Cuba alongside a group of black women writers The group visited with native Cuban poets and carried on discussions about the state of racism and gay rights in the country. 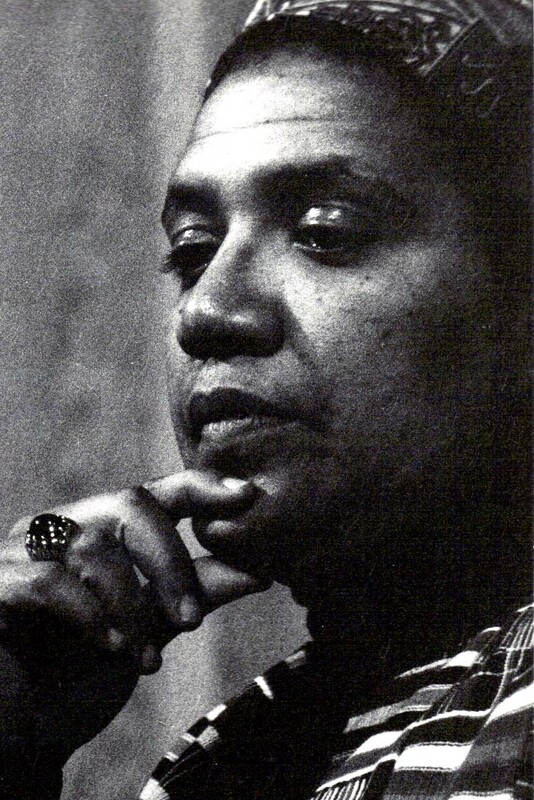 From 1991 until her death in 1992 Audre Lorde was the poet laureate of New York. She passed away in November of that year from liver cancer.